Do you want to achieve success for your horse business in 2019? At Archer Creative, it is our aim to become an integral part of your equine business. The first and only full service equine marketing agency in the southern hemisphere, serving Australian and international equine brands, we understand how to achieve success in the horse industry. 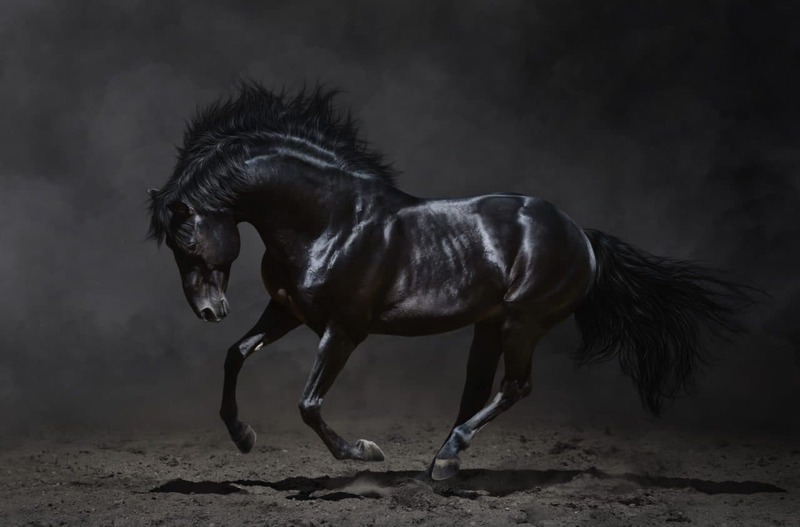 The experts in equine marketing, we provide innovative and outcome-driven marketing services that result in a dramatic difference to your bottomline.